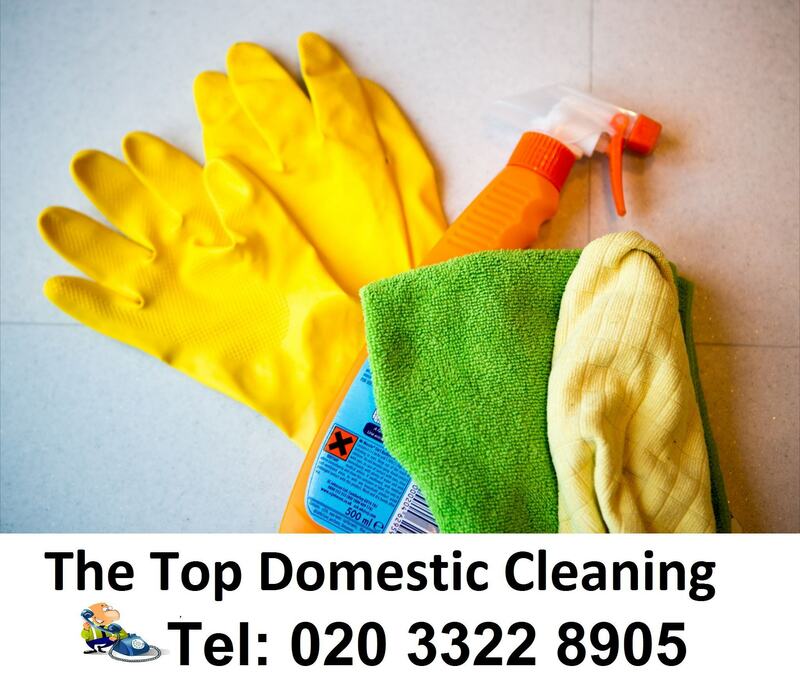 We specialise in residential cleaning in London and we are the best solution for all kinds of cleaning needs. We will make sure to take great care of your home. We are a reliable cleaning company, and we offer dependable cleaning services. You can trust us. The Top Domestic Cleaning is just a phone call away. Call us now on 020 3322 8905 to get your free quote.